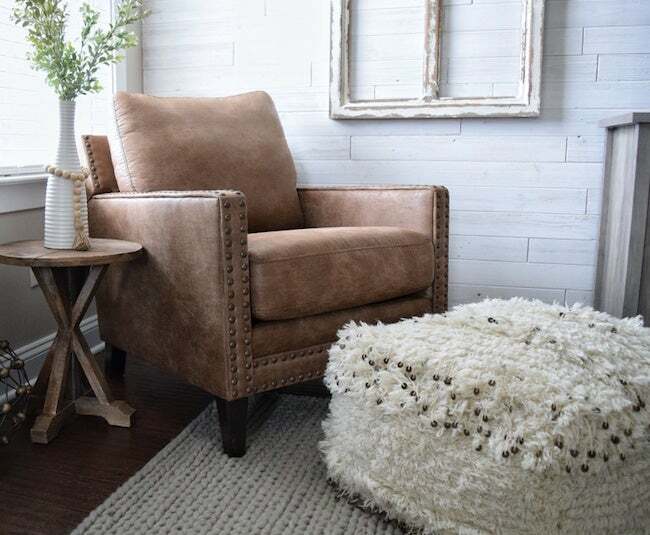 Enter Bob Vila’s $5000 Furniture Giveaway with Ashley HomeStore TODAY! Enter for your chance to win one of five $1,000 shopping sprees to your favorite furniture store! Love it or not, summer is over and fall is here. With cooler temperatures on the way, life is moving indoors for homeowners in many regions across the country, and that means cozy nights curled up on the couch, comforting dinners at the dining room table, and maybe even bedside lounging on lazy Sunday mornings. Yes, the creature comforts of autumn abound—provided your indoor furniture is up to snuff. That’s why we partnered with Ashley HomeStore to give away five shopping sprees valued at $1,000, giving five lucky winners the chance to create their most comfortable homes ever! Enter Bob Vila’s $5000 Furniture Giveaway with Ashley HomeStore today and every day through mid-November, starting at 12:00 p.m. EST on September 17, 2018, through 11:59 a.m. on November 19, 2018. You could be one of five winners to receive a $1,000 shopping spree from Ashley HomeStore! Ashley HomeStore is a leading retailer of home furnishings. They manufacture furniture, smart storage solutions, outdoor accessories, necessities for kids’ rooms, mattresses, rugs, lighting, decor, and more. The stores, which are locally owned and operated, aim to supply high-quality furniture and an affordable price point. You can also browse their collection at ashleyfurniture.com. Enter Bob Vila’s $5,000 Furniture Giveaway with Ashley HomeStore daily to increase your chances of winning. Five lucky winners will receive a $1,000 shopping spree for ashleyfurniture.com, making them one step closer to achieving their ideal living space. To learn more about Ashley HomeStore and their wide range of home furnishings, click here.